Penn’s first Class Day was held on June 2, 1865, not even two months after Lee’s surrender at Appomattox. With the end of the Civil War, the members of the Class of 1865 were in an unusually celebratory frame of mind as their July graduation approached. This class had included at one time or another over fifty members, but war had resulted in an unusually high attrition rate – only twenty-five graduated. 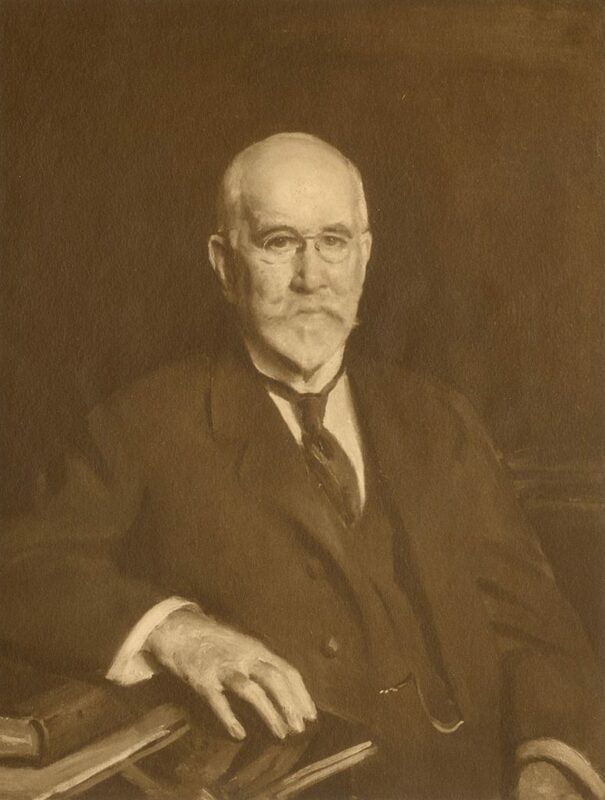 The remaining members of the class selected a Committee on Arrangement, composed of Beauveau Borie, chairman, George Woolsey Hodge, John Clark Sims, Jr., William Fishburne Wharton and Ellis David Williams. In later life, Class Poet William Wilberforce Newton described Sims as the primary organizer of the Class, particularly of the baccalaureate and class dinners. These young men organized Penn’s first Class Day with a formal program in the afternoon and a festive Class Supper in the evening. The afternoon event of the 1865 Class Day was held at the Chestnut Street Opera House, as were most subsequent Class Day programs during the nineteenth century. The hall was gaily decorated with flags and flowers; the young men of the Class of 1865 wore a ribbon of solid blue, their class color; and bouquets were presented to the young ladies present. 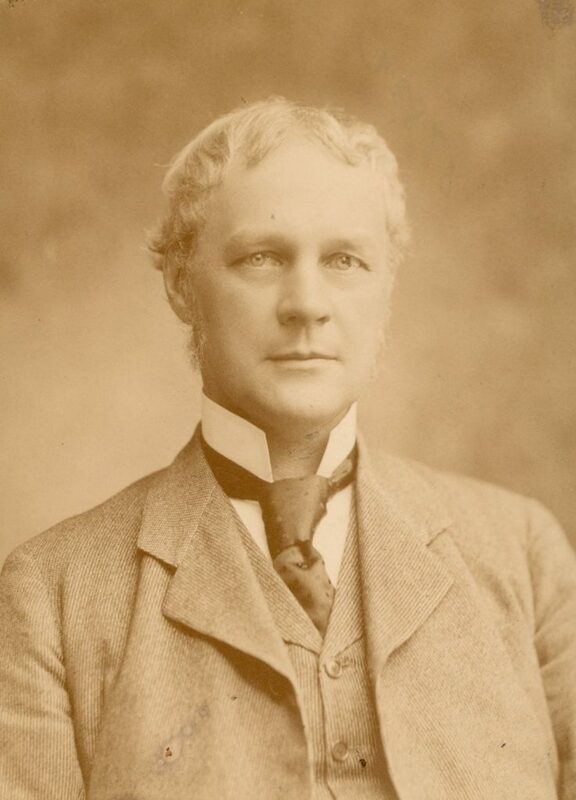 James Hutchins Brown presided over the program consisting of the Class History by Robert Emmet McDonald, an oration by George Woolsey Hodge, a poem by Class Poet William Wilberforce Newton, and a farewell song by the Class. The program also included the presentation of a wooden spoon to John T. Lewis as the most popular member of a class. Harvey and Ford, two famous ivory carvers, made the spoon from a design by a Mr. Benson. 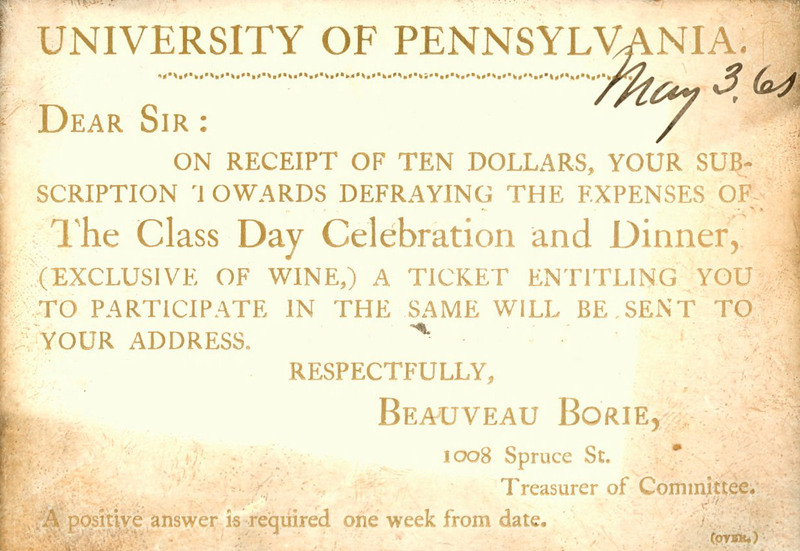 The awarding of the spoon was another first for the Class of 1865 and the beginning of an enduring Penn tradition.